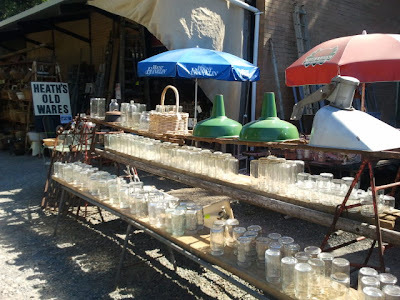 While travelling, we dropped into the lovely town of Bangalow to visit Heaths Old Wares. Vintage heaven. Truly. Add it to your 'must do list' if you are ever in the Byron Shire. Shelves upon shelves of lovliness. 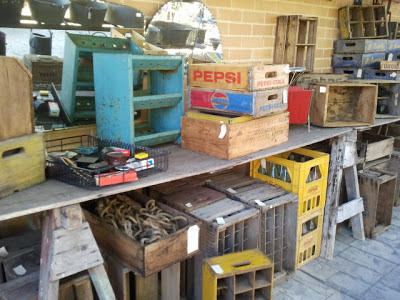 You won't find any op shop prices here but if you are after something special, this is the place. 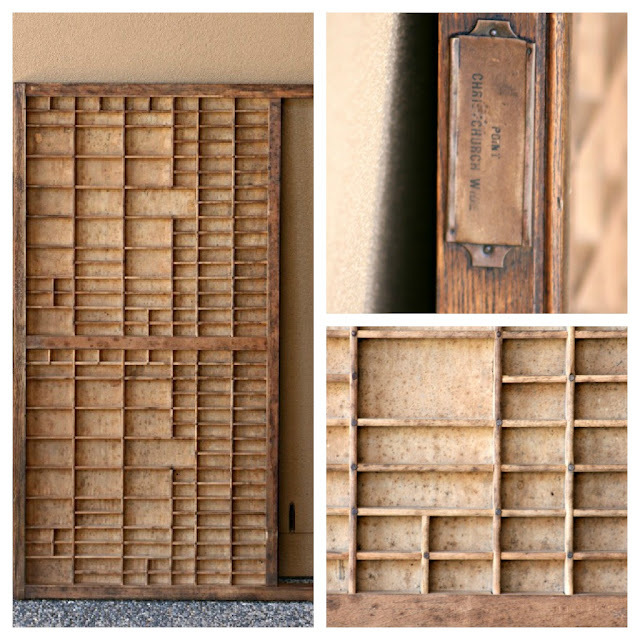 I have long wanted a printers tray and they are just so rare in my neck of the woods. I had been watching a few on ebay so when I spotted a stack of them at Heaths....well the rest is history. Because we were at the beginning of our trip I knew the Mr wouldn't let me buy it-space in the Tardis being the issue, so 6 weeks later as we were heading South, we made another visit to Heaths Old Wares to buy my tray. I am beyond thrilled. After a bit of googling, I discovered a plethora of wonderful information all about the company and it's history. 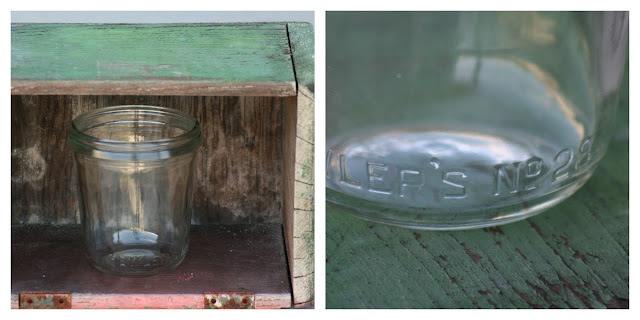 A second little treasure was picked up at Heaths... the humble Fowlers jar! I am getting quite a collection and I have not come across this size before. I hope you are having a lazy Sunday! Wow this looks like my kind of shop. I spy so many vintage goodies. 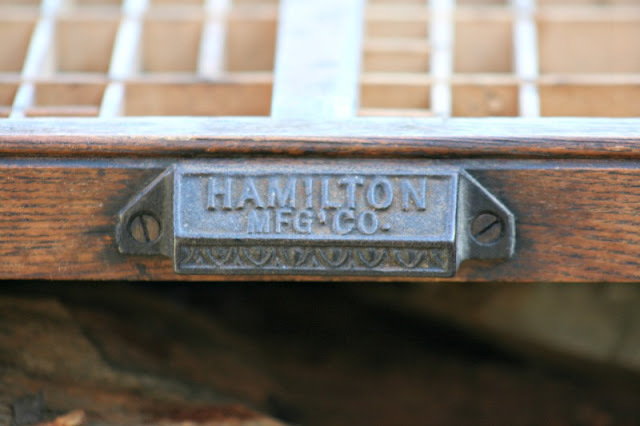 Love your printers tray purchase. I remember you used to have one in CBR Lea??? Im big LOVIN those printers draws, does that draw have my name on it Pont from Christchurch ? ?